Get a great deal on car rentals in New Zealand with NÜ Car Rentals. 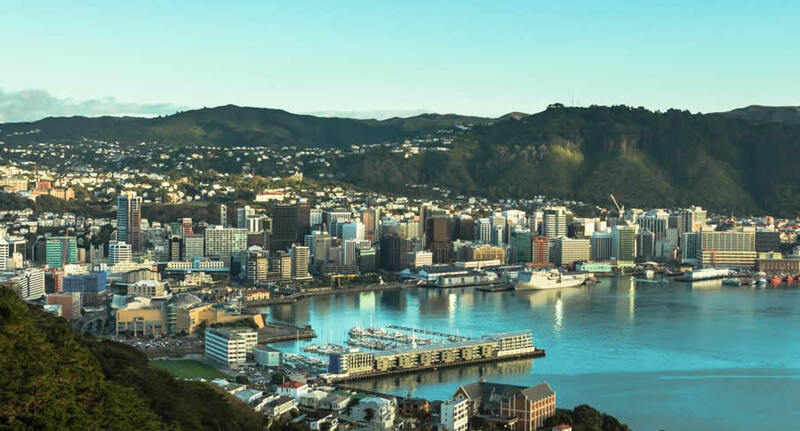 No matter your destination, Wellington Airport car rentals from NÜ will get you there. Swim with dolphins, go fishing, hiking, and skiing. Wellington rental cars allow you to do it all, cheap and hassle free. There's no time to waste. Book your NÜ rental car today and save! NÜ Car Rentals has great rates, exclusive discounts, and the cheapest deals to fit any budget. Wellington, the capital of New Zealand, sits near the North Island’s southernmost point on the Cook Strait. A compact city, it encompasses a waterfront promenade, sandy beaches, a working harbour and colourful timber houses on surrounding hills. From Lambton Quay, the iconic red Wellington Cable Car heads to the Wellington Botanic Gardens. Strong winds through the Cook Strait give it the nickname "Windy Wellington." Check out our discount rates today and save! NÜ Car Rentals has great rental cars at affordable rates and cheap deals. Next time you're visiting New Zealand, take NÜ Car Rentals for a ride, for the perfect rental car from Wellington airport.